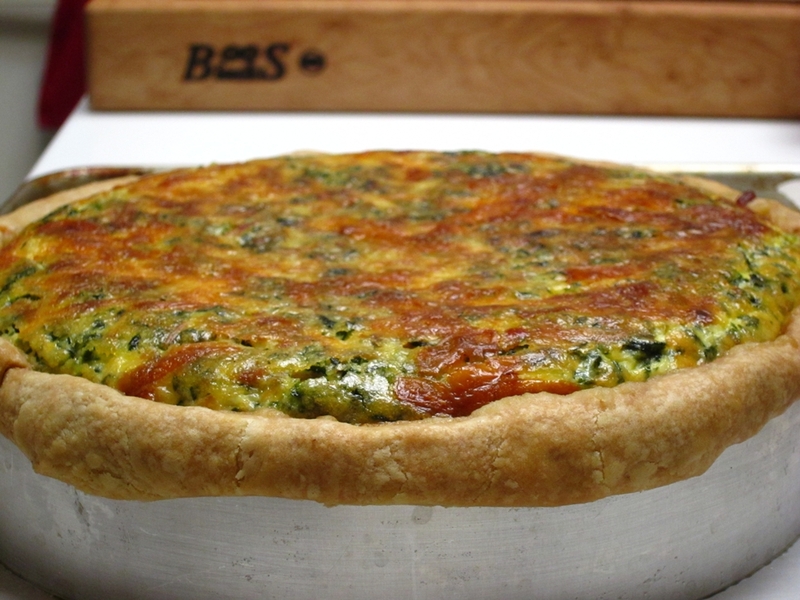 I’ve posted in length about quiche, specifically about the fantastic Bouchon quiche from Thomas Keller. 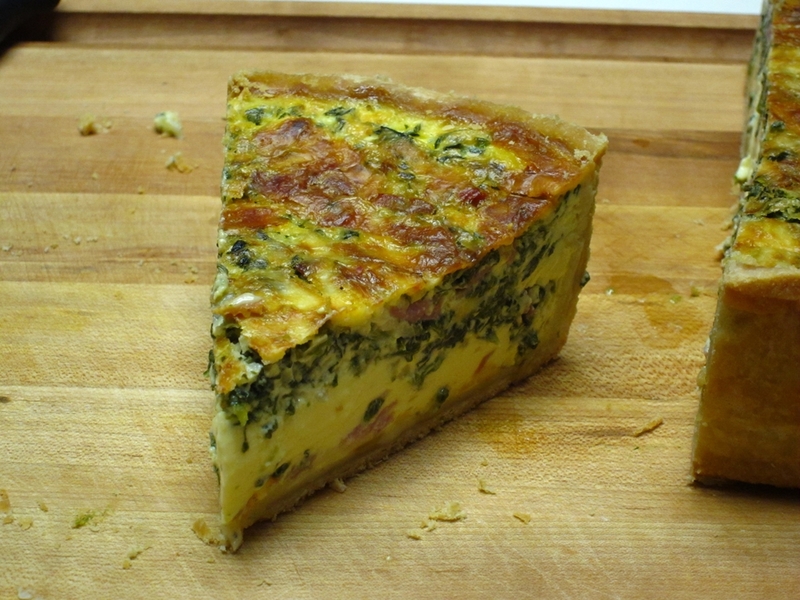 So this is a bit of a gratuitous post, but what the heck, it’s my blog and I love it everytime this quiche turns out so well. besides, these pictures are way better than those from the older post. 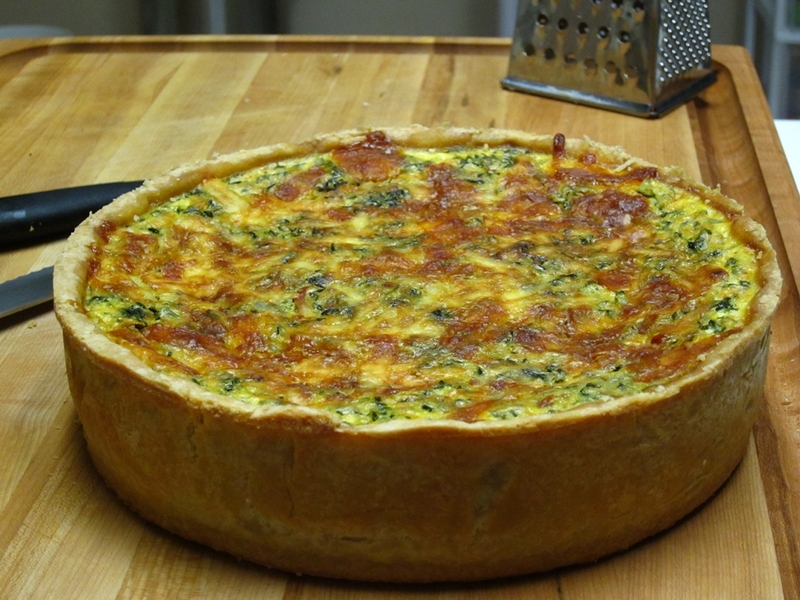 This one is a classic Florentine…mostly. I figured adding some smoked ham to the filling will not hurt. I also threw in some aged cheddar I needed to use in addition to the traditional Gruyère.